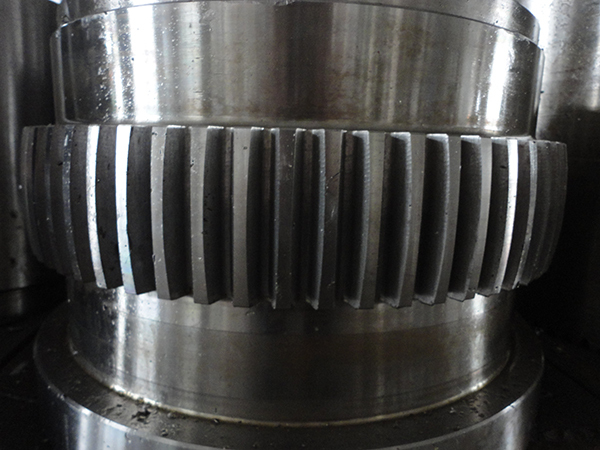 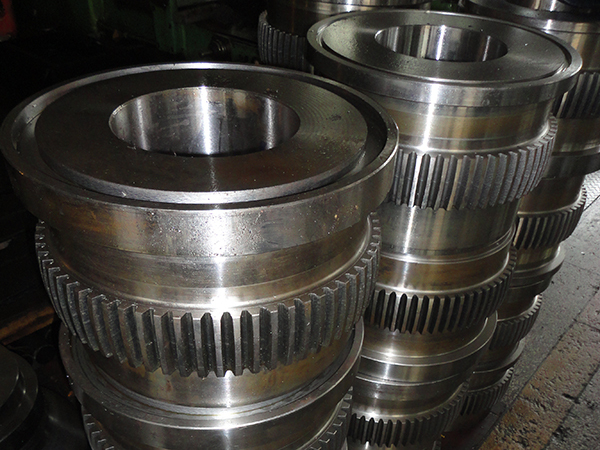 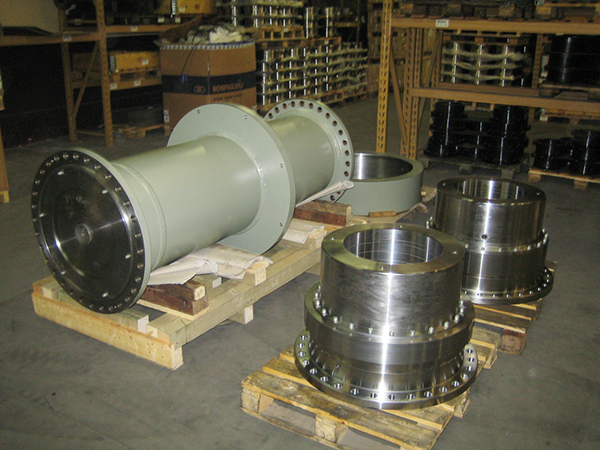 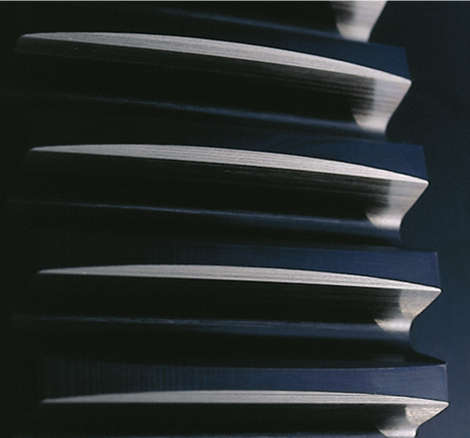 A gear coupling is a mechanical device for transmitting torque between two shafts that are not collinear. 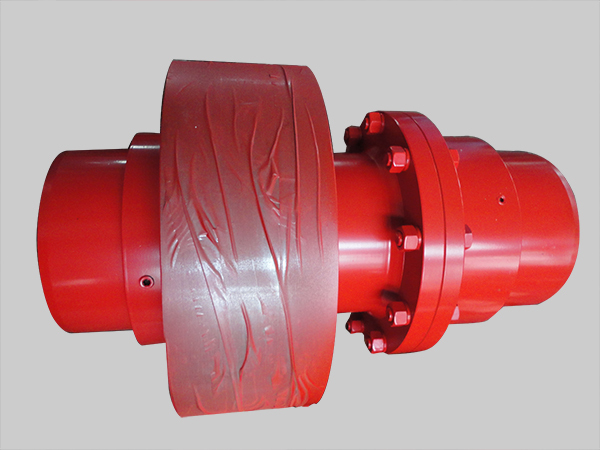 It consists of a flexible joint fixed to each shaft. 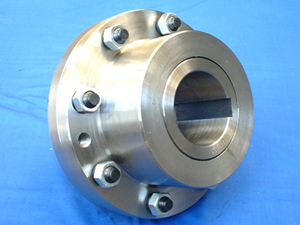 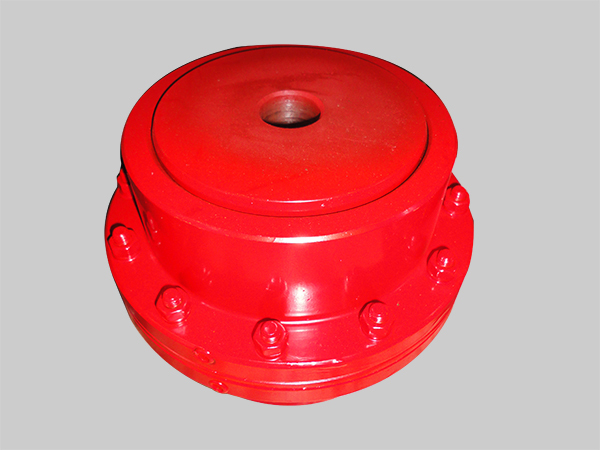 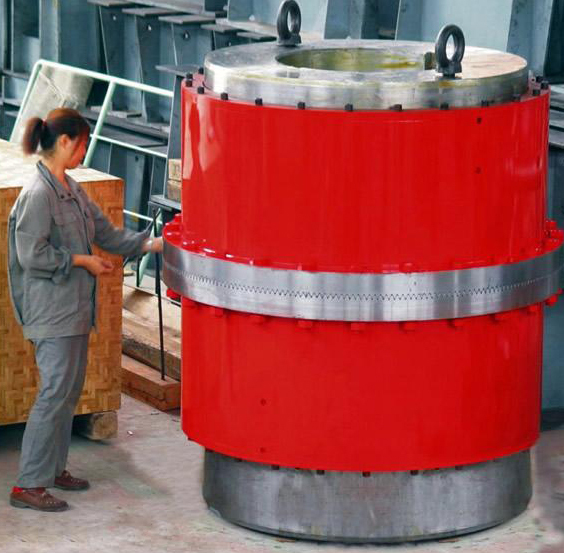 Gear couplings and universal joints are used in similar applications. 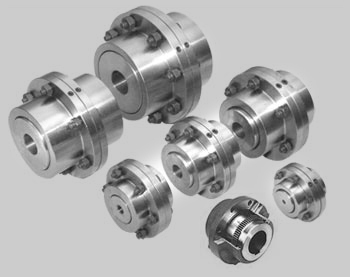 Gear couplings have higher torque densities than universal joints designed to fit a given space while universal joints induce lower vibrations.